The Greenlit Section features the latest projects, research initiatives, and technologies “greenlit“ by the DOST-ASTI. 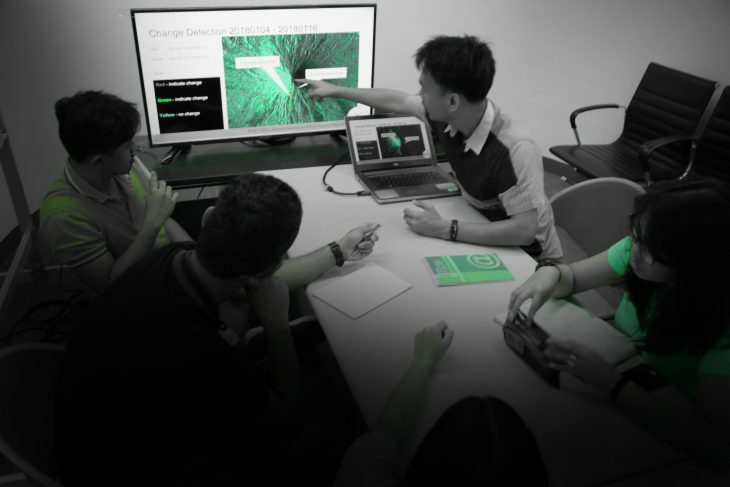 For this issue, Greenlit puts a spotlight on the DOST-ASTI’s latest foray into the applications of remote sensing, data science, and artificial intelligence —the DATOS Project. The Department of Science and Technology (DOST) has been at the core of scientific and technological advancements that provide innovative solutions to some challenges brought by disaster-related events. Through a holistic approach to disaster risk reduction and management (DRRM), DOST-supported projects encompass infrastructure enhancement and deployment, platform and applications development, technology transfer, and scientific data build-up and sharing. The DOST-ASTI has been deeply involved in scientific and operational research in DRRM. From the development and deployment of automated weather stations, the upgrade of storage and highperformance computing resources to the establishment and operation of a Ground Receiving Station for earth observation satellites, the Institute is at the forefront of generation, collection, processing and accessibility of environmental data. Acquisition of data, however, does not necessarily ensure its optimized use. As more and more data are obtained and stored, scientific processes and systems have to be devised to utilize and make sense of the data at hand. What happens to all the data, who will process it into actionable information, and how soon will it get to the right people are important questions that arise from these activities. 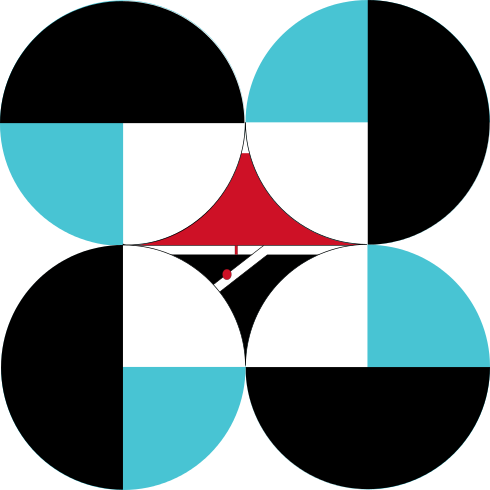 The Remote Sensing and Data Science (DATOS) Help Desk was established to respond to the need of translating various data sources from DOST projects into useful information. DATOS uses various sources to obtain data before and after a disaster event. These data are processed and distributed to ensure that relevant disaster-related information. In doing so, DATOS gains a better understanding of the information needs of key agencies and end-users and provides feedback to the current DRRM related research initiatives. Outside of data mobilization and processing for disaster events, DATOS also conducts research aimed at developing new tools for remote sensing (RS), Geographical Information Systems (GIS) and data science. Currently, deep learning techniques are being studied and considered for the identification of land cover from optical satellite images. These land cover classifications are used for automated change detection in landscapes before and after disaster events. The same study is targeting the development of algorithms to detect floods from radar satellite data. 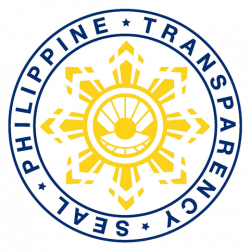 Ultimately, these new tools and methods are aimed at equipping relevant agencies and other stakeholders with valuable information that will help address the overwhelming environmental challenges and risks in the country.